Hey there! I’m Michael Taylor, the owner and operator of Door Doctor. 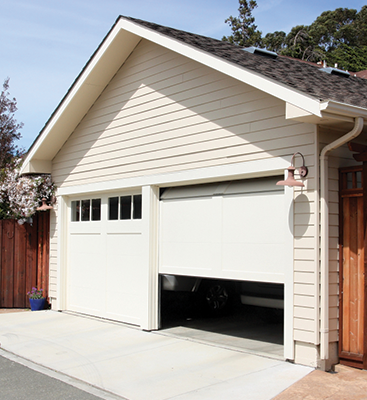 A garage is a convenience, so much so that when something goes wrong, things become difficult. Before owning a garage, you had to run from the car to your place while carrying groceries in the rain. You had to periodically clean off the top of your car due to bird bombs. All in all, it was an inconvenience. 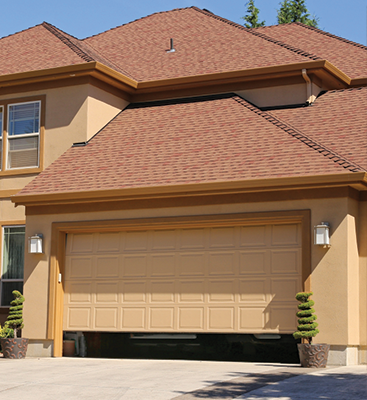 When there’s a problem with your garage door, you need it resolved quickly, competently, and at a fair price. Our understanding of this has allowed us to become the number one choice in Lee County for garage door repairs. With over 20 years in business and over 30 years of industry experience, we’ve handled almost every issue with every make and model on the market. 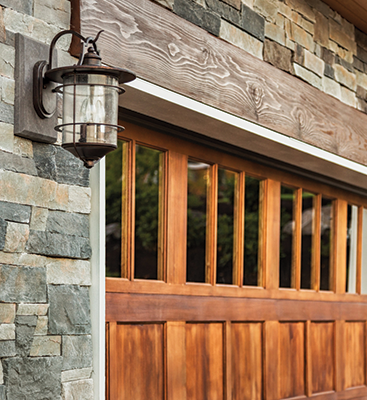 Our garage repair company has the expertise to not only identify the problem you’re faced with, but to also find the root cause and other related issues. Other companies claim they have the best service around, but when you call for service, you end up waiting days or even weeks. We make it a point to arrive and resolve your problem within 24 hours, and never charge for an “inconvenience fee.” Our prices are fair and honest, and our service is amazing. For the services that we don’t provide, we’re always happy to refer you to a reputable company that does. For more information or to schedule service, contact us today.